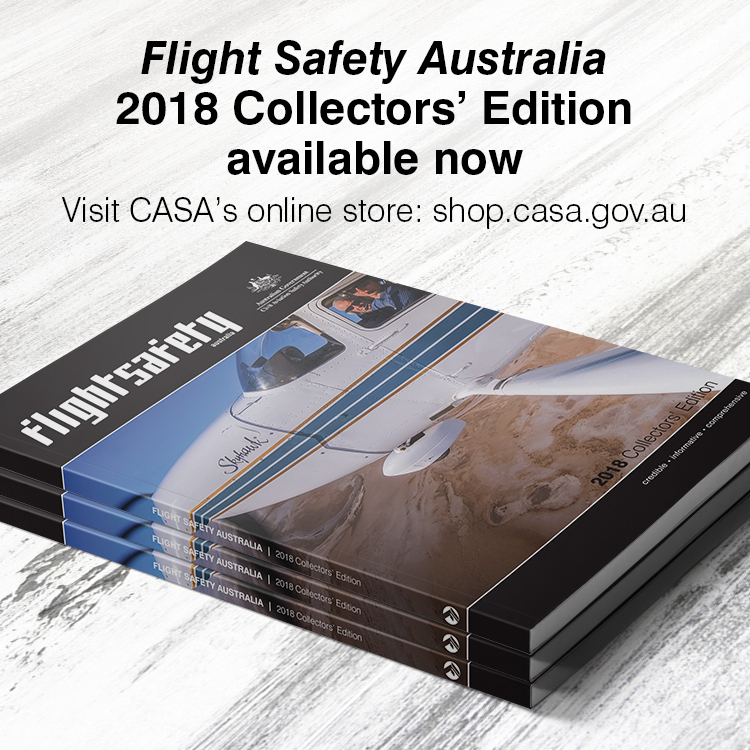 A tragic accident in central Australia is a grim reminder that balloon safety, like that of any aircraft, starts on the ground. In the early hours of 13 July 2013, near Alice Springs in the Northern Territory, a flight by local operator, Outback Ballooning, was preparing to take to the skies. After rolling out the balloon, the ground crew began to inflate the envelope with cold air blown into it by ground fans. This is carried out to semi-inflate the balloon’s fabric envelope to provide enough room for burners to blast in the hot air in that gives the balloon lift. All went well until one of the passengers approached the basket to climb in. A long scarf she was wearing was drawn into the fan and became entangled in the blades. Alice Springs police officer, Drew Slape, told the NT News that ‘sudden force’ was applied to the victim’s neck, leaving her with ‘serious neck and spinal injuries.’ The 35 year-old woman from Sydney died days later in hospital. On its website, Outback Ballooning, which had come under new management just days before the accident, encouraged passengers to wear ‘suitable clothing’, but did not go onto to state what ‘suitable clothing’ should, and more poignantly should not, include. Until this accident, Outback Ballooning had had a reassuring safety record in its 30 years of operating. 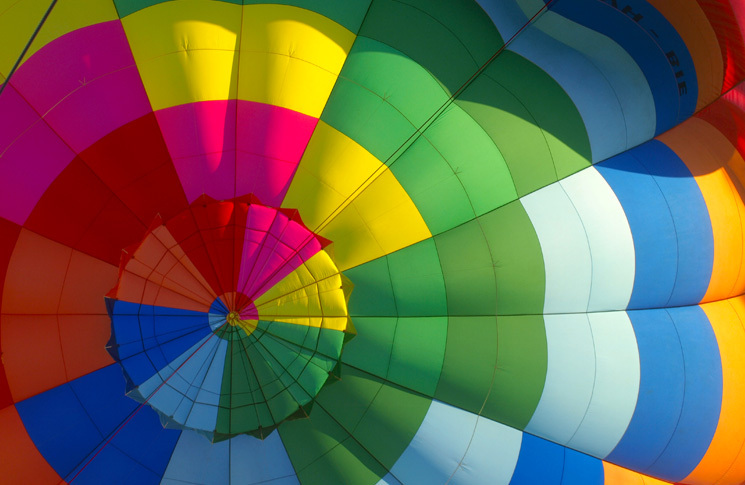 Director of Melbourne-based Picture This Ballooning, Damian Crock, says a strong safety culture in Australian ballooning sets it apart from lighter-than-air flight in other parts of the world. Crock, who is also a spokesperson for the Professional Ballooning Association of Australia, says his company dedicates part of its safety briefing to cater specifically for cold-inflation fans. ‘It’s a very thorough, very professional and required part of the operation,’ he says. ‘The pilot will call all passengers to attention and require full eye contact. The safety briefing is typically 2–3 minutes long and goes through landing positions, stowing of gear, the bending of the knees if there is going to be a rough landing and the holding on to safety handles,’ he says. The pilot also informs the passengers of the ‘fan with large blades that draws in air from the back and emits air from the front’ and asks passengers to ‘give the fan a wide berth. We also have safety cones around the fan,’ Crock says. But while Crock is confident in his company’s safety briefings and procedures, he is also cautious and admits that danger begins when operators become complacent. ‘I have every confidence that those are being adhered to and no shortcuts are taking place,’ he says. Ground level cold-inflation fans can operate at in excess of 1,400rpm and are arguably the most dangerous risk to passengers pre-flight. Even crewmembers are not immune to becoming snared in the blades of the fan. A serious accident in the US state of Louisiana, demonstrates the force with which these machines operate. As detailed by a National Transport Safety Bureau (NTSB) report into the accident. According to the pilot, the crewmember stationed at the left side of the balloon, near the inflation fan, was holding onto the handling ropes during the cold inflation. As the pilot prepared to ignite the burner and continue the inflation process, she heard “a loud noise” and the crewmember fell toward her. The pilot saw that the handling rope was “wrapped around” the crewmember’s thumb, which was “bound against the fan cage.” The rope was cut to free the crewmember and he was transported to a hospital where his glove was removed and it was discovered that his left thumb had been severed. In the wake of the recent fatality, all commercial operators are reminded of the ongoing risk to passengers not just in the air, but also on the ground. Industrial fans are not the first thing that spring to mind when analysing the dangers around ballooning. However, the very nature of these devices: large, bladed, highly powerful devices sucking in air from one end and expelling it the other, should evoke obvious concern and ensure adequate safety practices are adhered to. As the ATSB safety notice advises, all operators should revise risk controls and safety management systems surrounding the operation of cold-air inflation fans to ensure similar incidents do not occur.